We believe that our prayer life is very important. 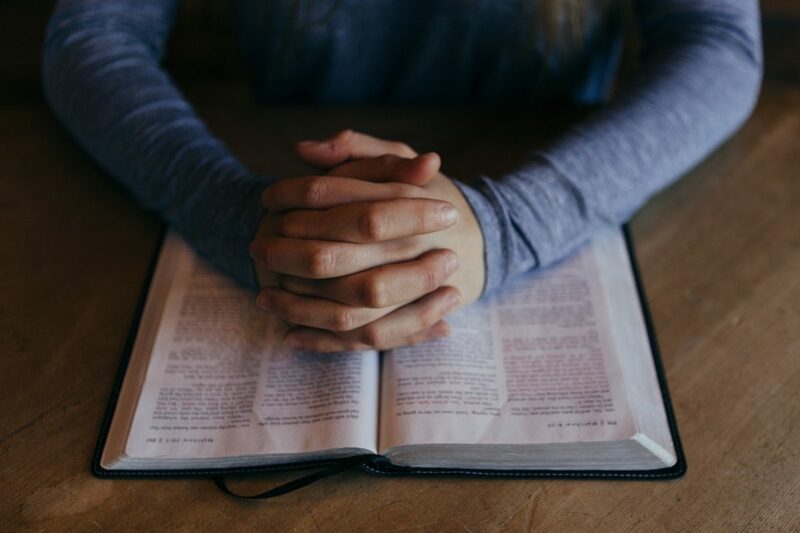 On this page you will find resources for prayer, and you can also send us a prayer request, if there is anything you would like us to pray for (all prayer requests are treated as confidential). There is a prayer board in church foyer for you to add you own prayers and prayer requests.